Welcome to the Princeton-Mercer Region! You&apos;ll run out of time before you run out of things to do and see when you visit the Princeton-Mercer Region. 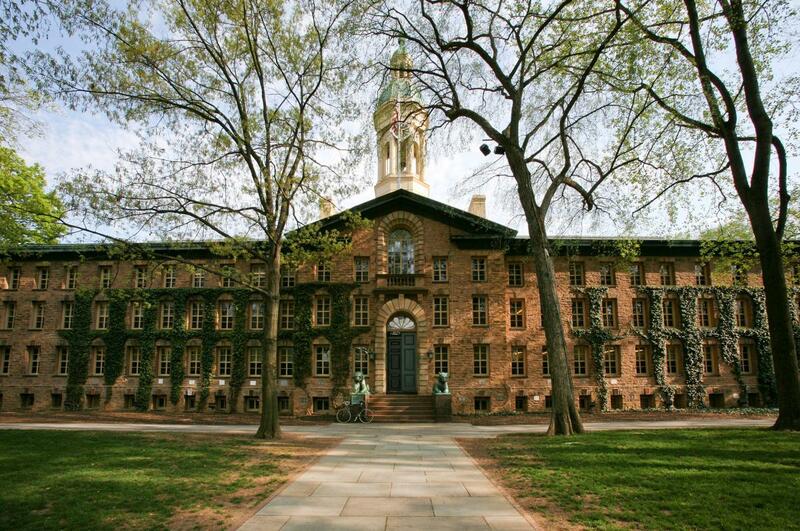 Take a walk through Princeton University or the historic downtown Princeton. Browse through the unique boutique stores; stroll around Palmer Square. Watch a sporting event at one of the local colleges or universities, at Cure Insurance Arena or at Waterfront Park! 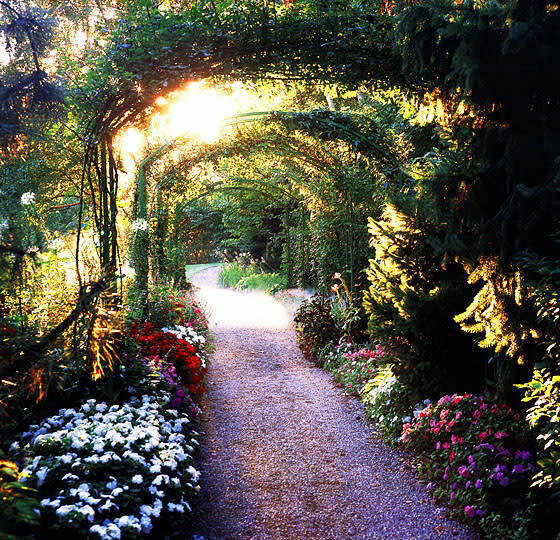 Explore the rolling countryside, bike a canal or river path, a park or woods. Buy produce at a real farmers&apos; market. Find antiques in elegant shops and galleries in nearby Hopewell and New Hope or the Lambertville Flea Markets. Enjoy great food, serious theater or lively music. Do it all when you visit the Princeton-Mercer Region. Princeton University has always had a strong presence. The university provides visitors with endless options to explore the town. There&apos;s the art museum, athletic events, the theater, and much more. The campus also provides the perfect backdrop for any picture perfect moment. To get the insider guide to Princeton University, check out our blog. Grounds for Sculpture is a 42- acre public sculpture park located in Hamilton, NJ. There are over 270 outdoor permanent collection of sculptures. As well, several indoor seasonal exhibits and many educational programs. The park is not only great for adults but for families too. Grounds for Sculpture is even home to Rat&apos;s Restaurant, one of New Jersey&apos;s premier dinning destination. Looking for a tour of Princeton? The Princeton Tour Company has you covered. They have tours year around and for all ages! Their 5 Star Shameless Name Dropping walking tour covers everything from Princeton University, Albert Einstein, Revolutionary War sites, and much more. During the certain times of the year, they even offer seasonal tours like their Ghost tours and Winter Holiday Trolley Tours. The company even offers private tours. There is truly something for everyone! 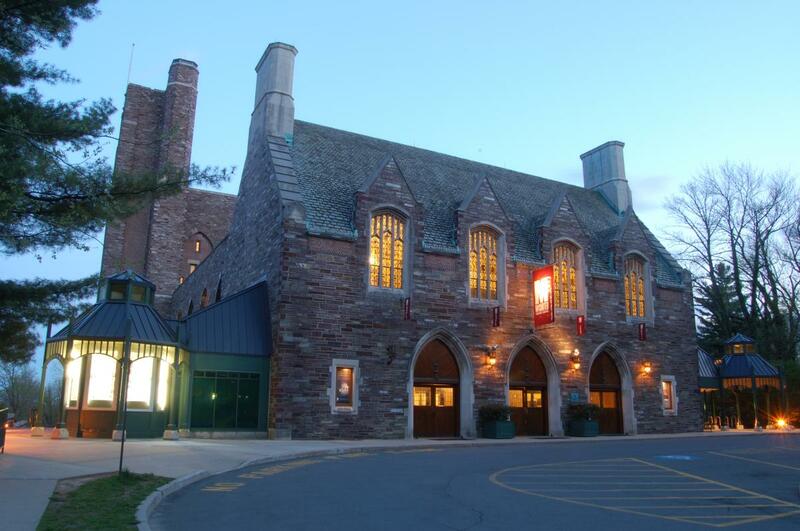 Princeton’s Tony Award-winning McCarter Theatre Center is one of the nation&apos;s premier regional theaters and the only American organization that is both a professional producing theater and a major presenter of the performing arts. No matter what event you come for, it will be worth the trip! 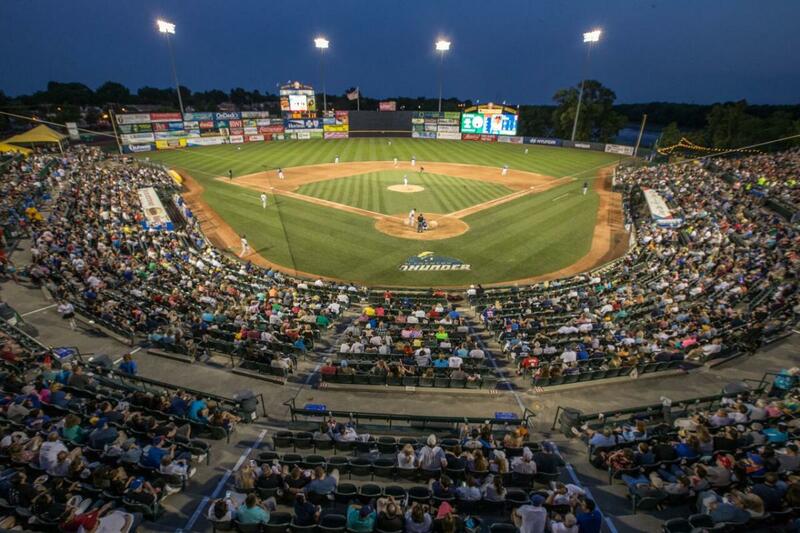 Come out to a Trenton Thunder game and you’ll experience Minor League Baseball at its best! As the Class AA Affiliate of the New York Yankees, the Thunder offer the highest level of baseball in the state of New Jersey. During the 2019 season, they will be offering free giveaways and some games will even include a firework show. Its a fun time for everyone!